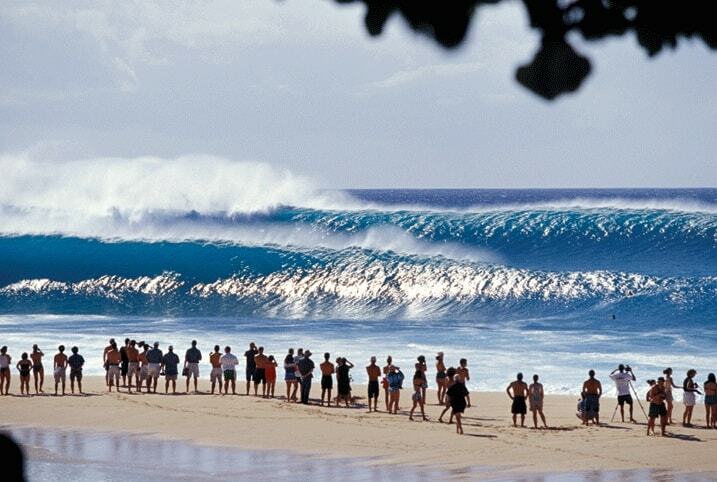 Visit the surf mecca known as the North Shore. 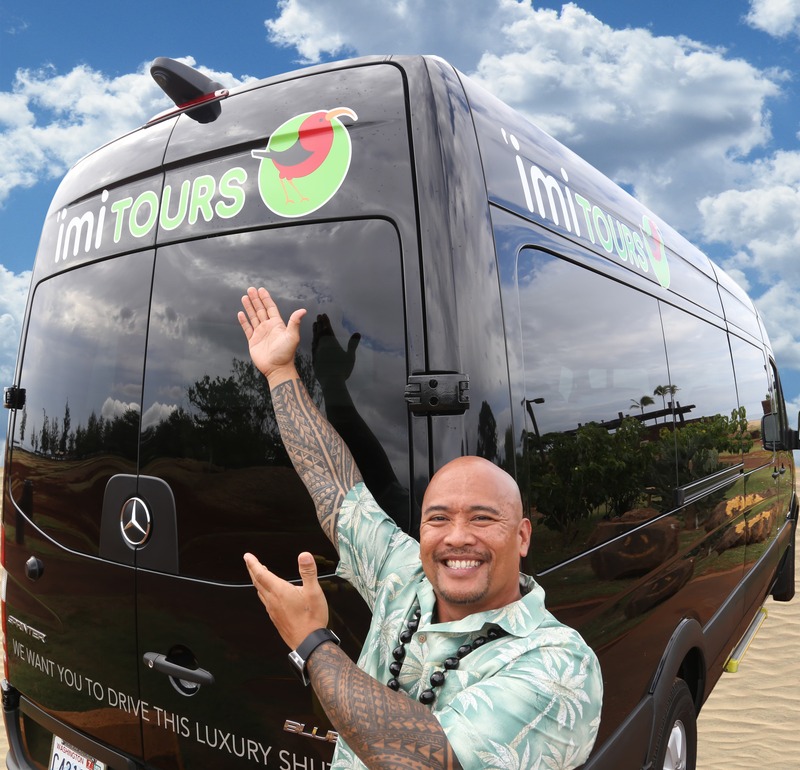 Begin your day by learning about Oahu’s rich history and sites as your professional tour guide takes you from the busy streets of Waikiki to the North Shore where you’ll feel like you’ve arrived on a tropical island in the South Pacific. 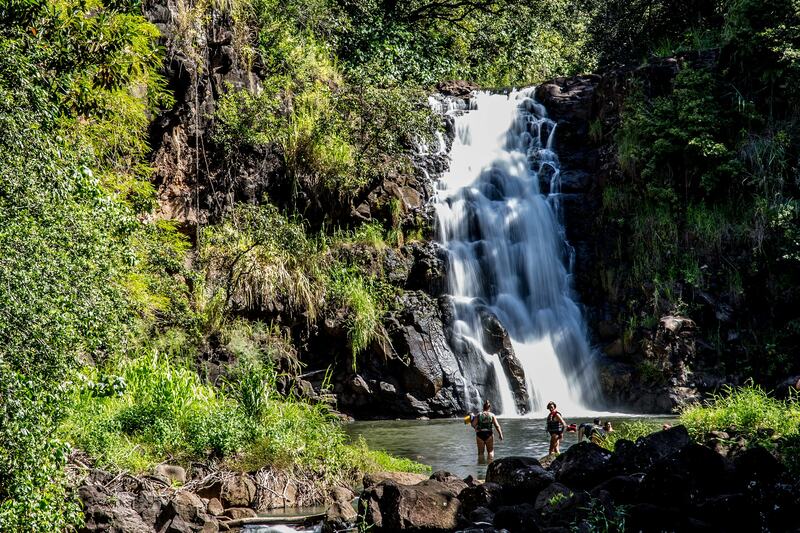 From big wave surfing beaches like Banzai Pipeline and Sunset this tour really does visit the best attractions on North Shore including a visit to Historic Haleiwa Town. 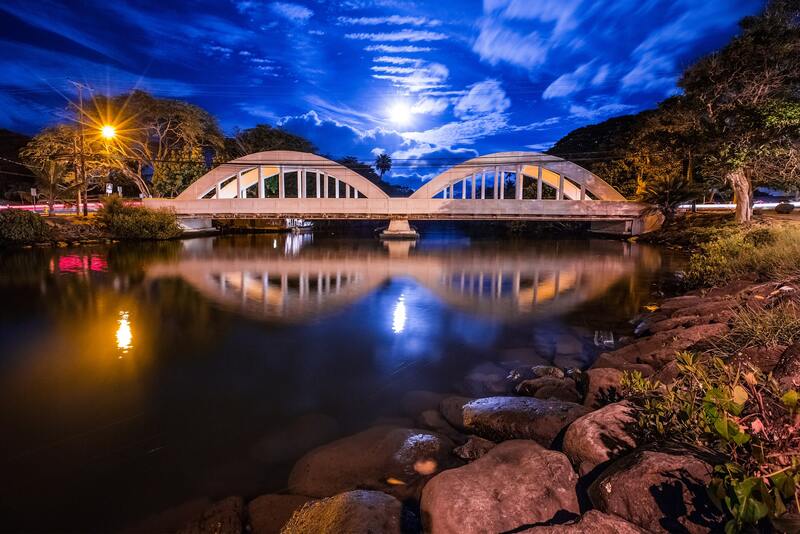 Exclusive to Imi Tours you will enjoy a specially crafted meal seated on a private terrace overlooking the beautiful gardens of Waimea Valley. Truly a VIP experience. Lunch will be a delicious and eclectic mix of cultures and flavors made with locally grown items. An equally delicious vegetarian meal is available with 24 hour advance notice of your tour date. © 2019 Arthur's Limousine. All Rights Reserved.